// Forward declarations of the error handler and message handler. PDBPROCESS dbproc; // The connection with SQL Server. PLOGINREC login; // The login information. 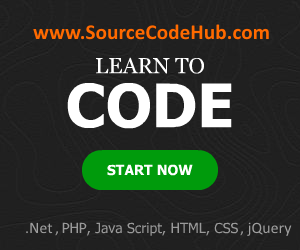 // Install user-supplied error- and message-handling functions. // Get a DBPROCESS structure for communication with SQL Server. // First, put the command into the command buffer. 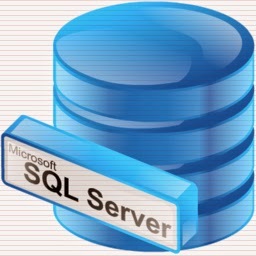 // Send the command to SQL Server and start execution. // Bind column to program variables. // Retrieve and print the result rows. // Close the connection to SQL Server.